*Simply Irresistible! 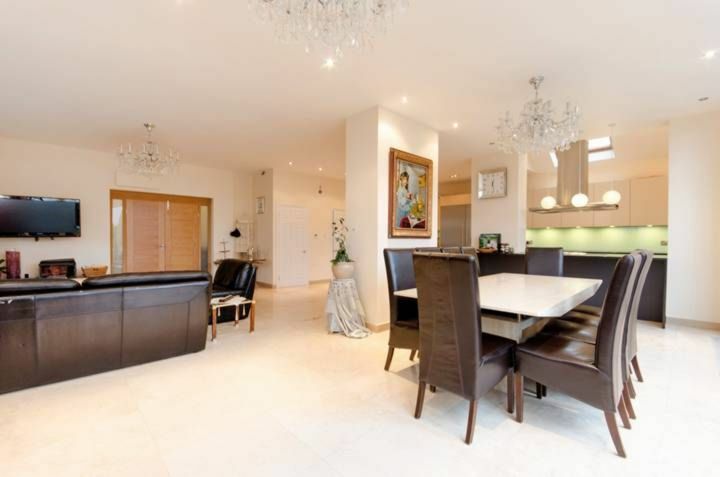 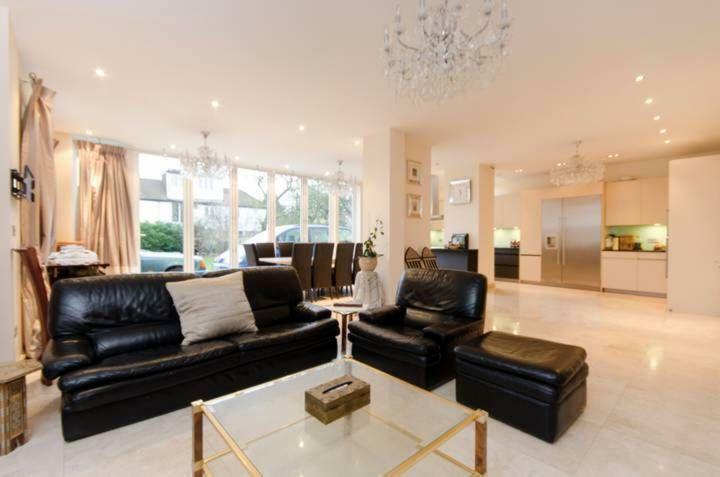 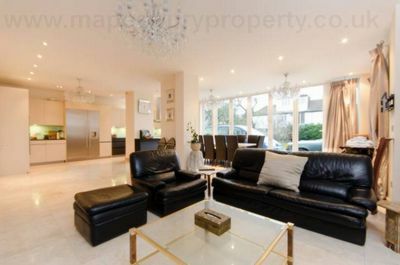 * Luxury detached home in Willesden NW2 An exceptionally exquisite 7 bedroom house with off-street parking and garden boasts expansive entertainment spaces, four en-suites and underfloor heating throughout the downstairs. 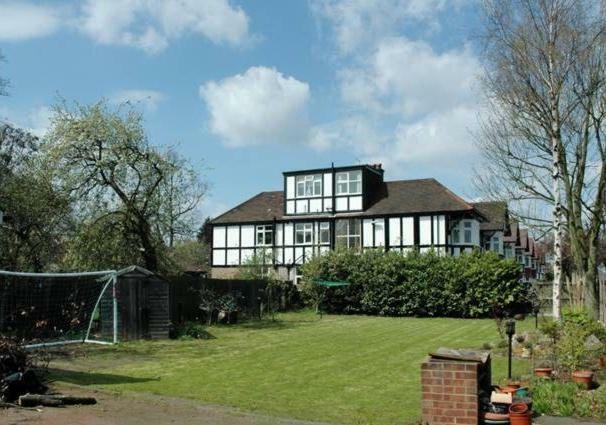 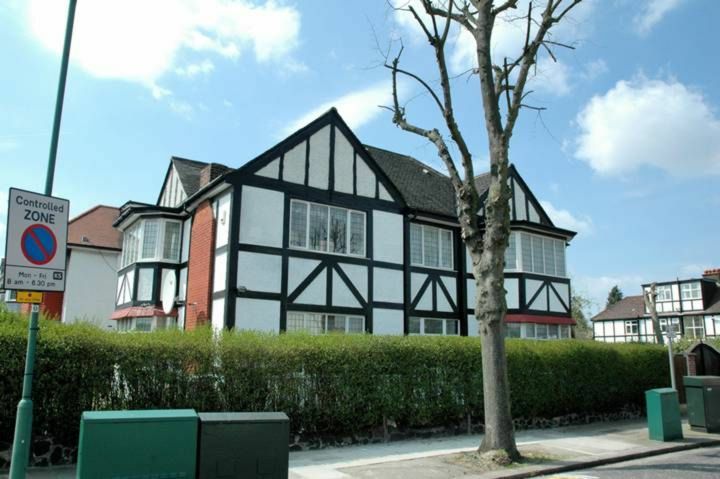 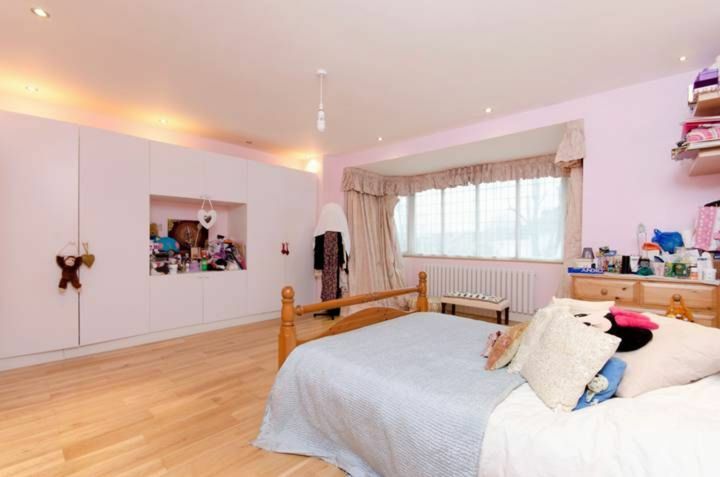 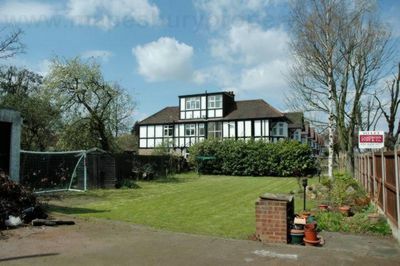 Positioned close to the schools and local amenities of Willesden Green /Brondesbury Park and seconds to Queens Park. 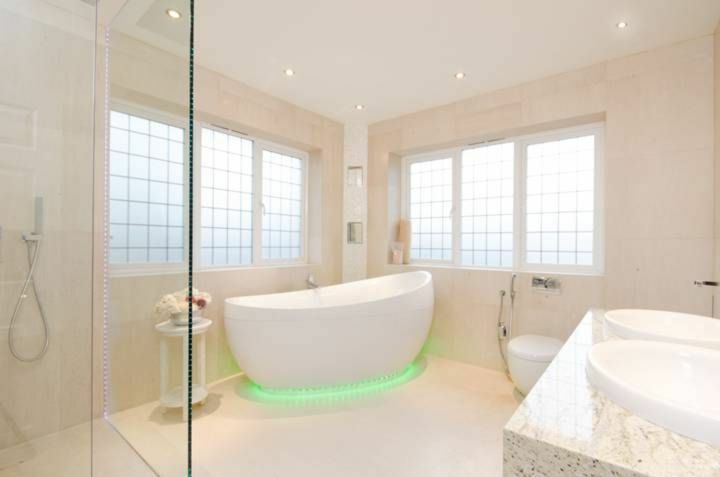 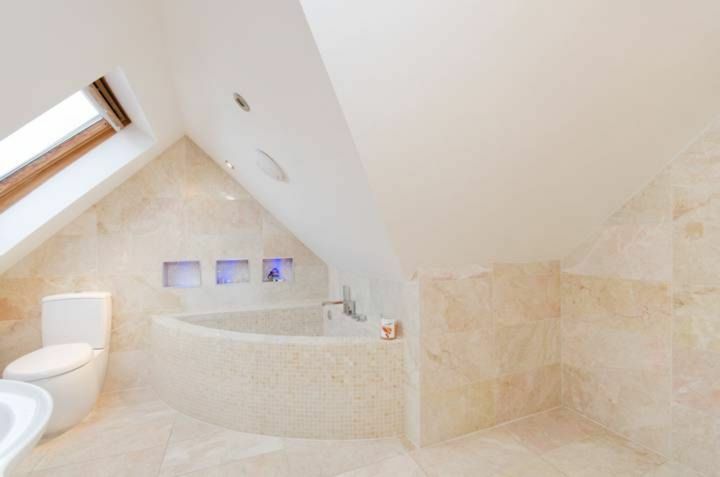 This fantastic seven bedroom house with off-street parking and garden boasts expansive entertainment spaces, four en-suites, a study and underfloor heating throughout the downstairs. 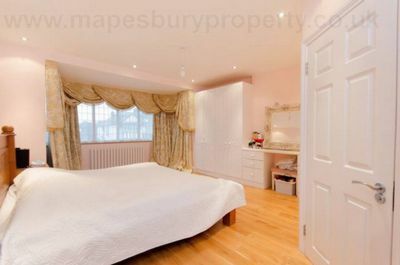 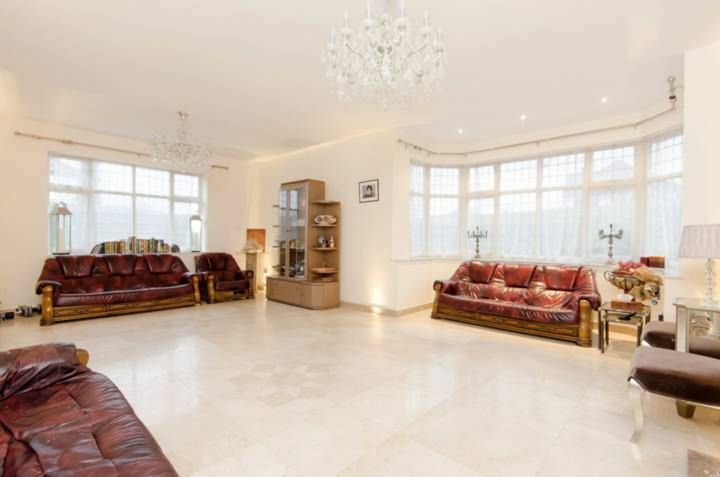 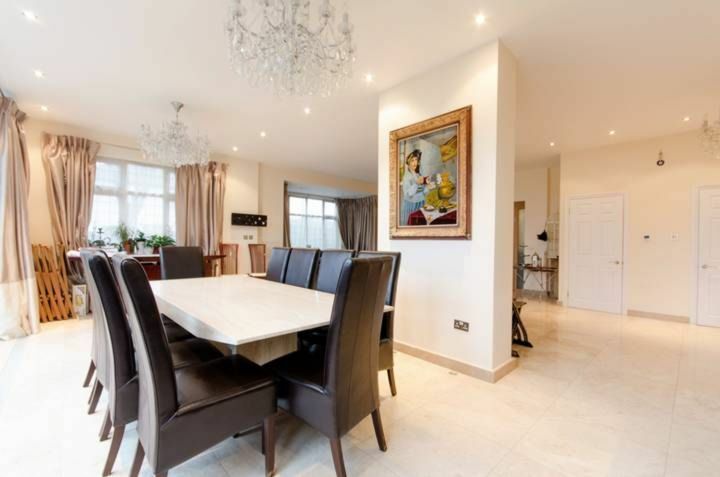 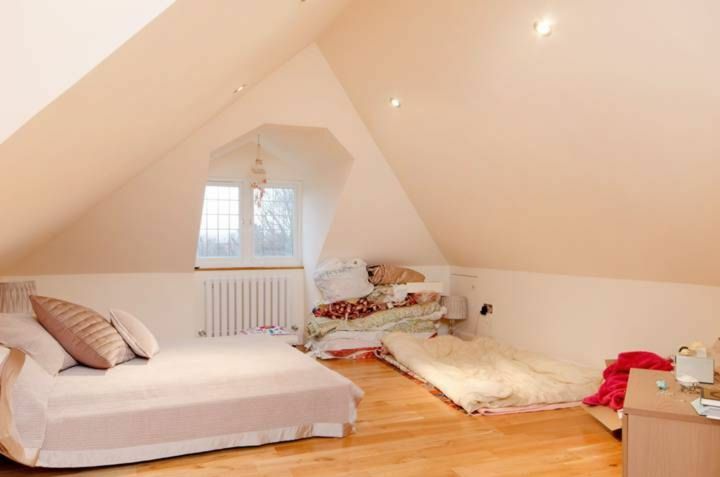 The property is ideally situated in a charming residential area close to an array of the amenities of Brondesbury Park, Queens Park, Willesden Green. 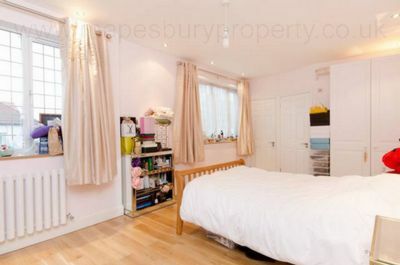 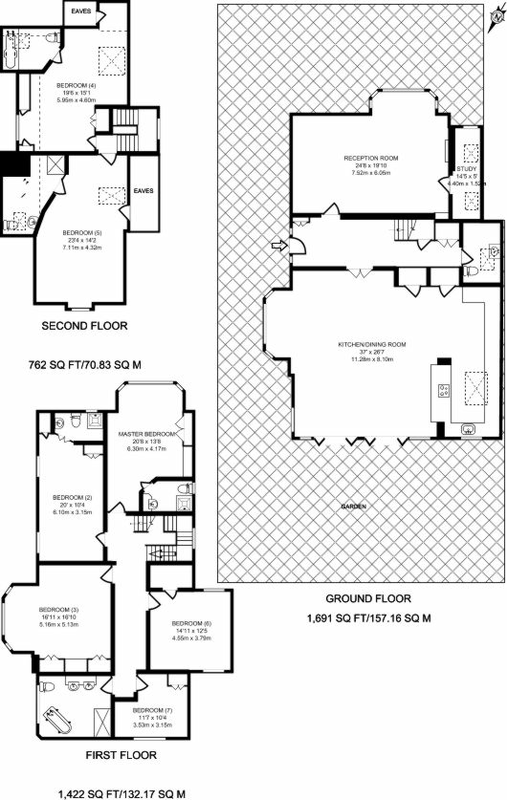 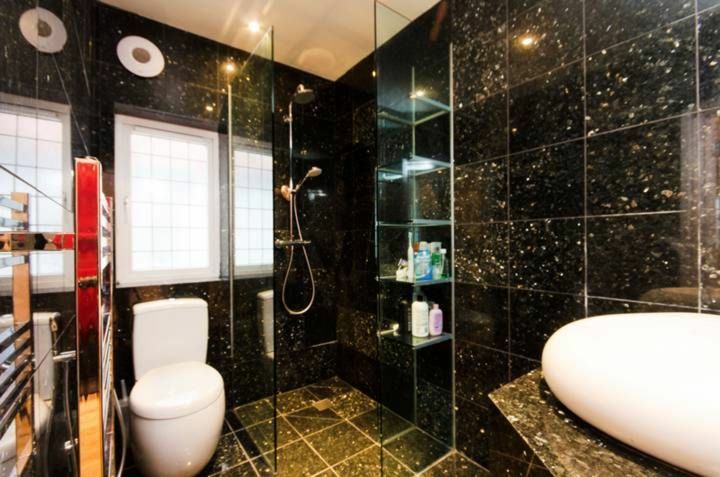 Viewings strictly by prior appointment only. 1 week agency week applies. 3 years contract also available.